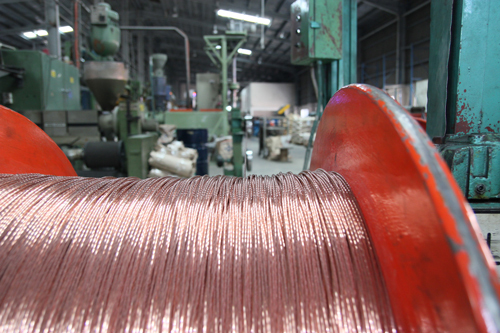 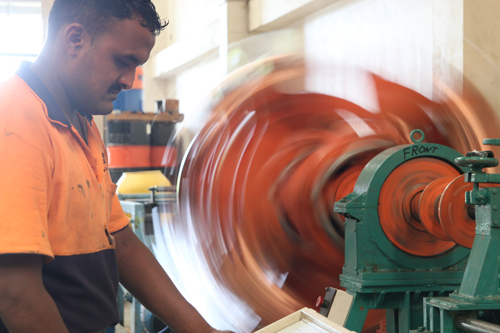 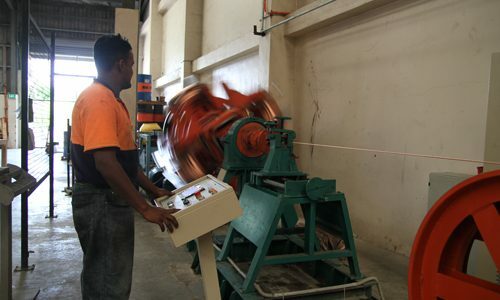 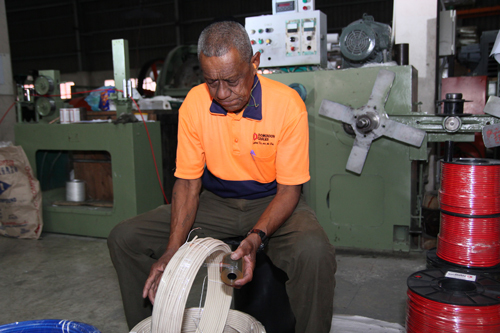 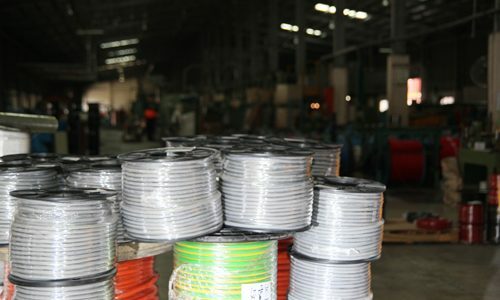 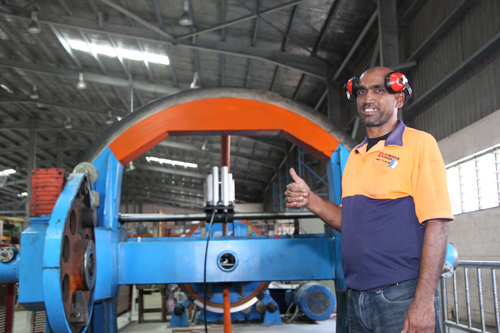 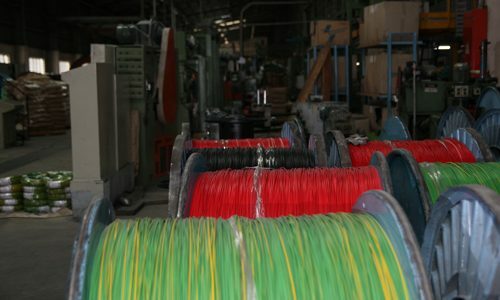 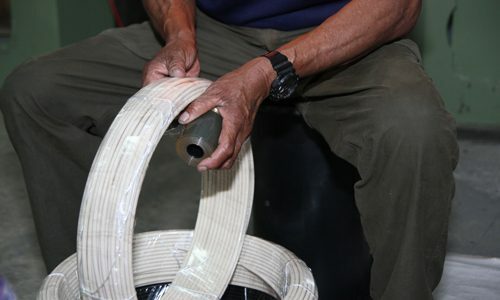 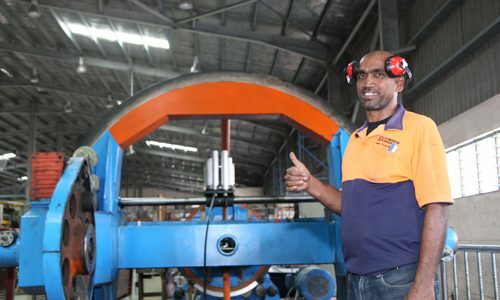 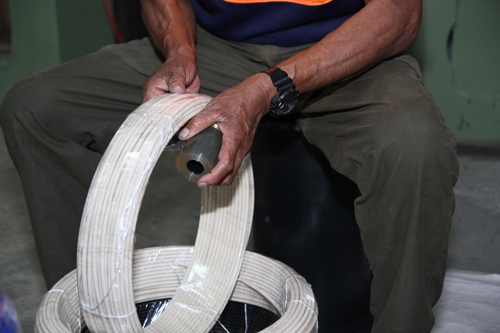 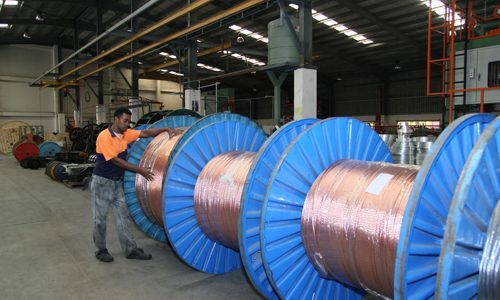 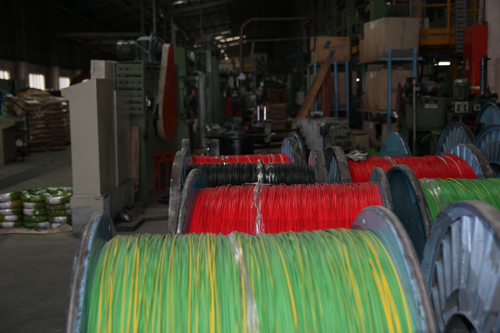 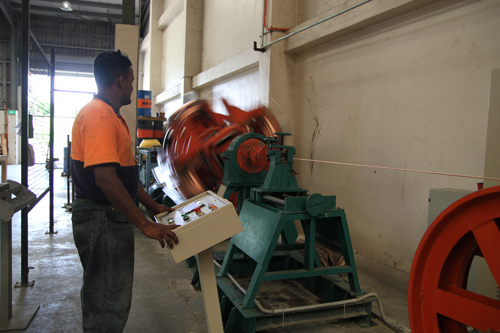 The company manufactures and supplies various cables to Fiji and Pacific Island markets for the last 30 years. 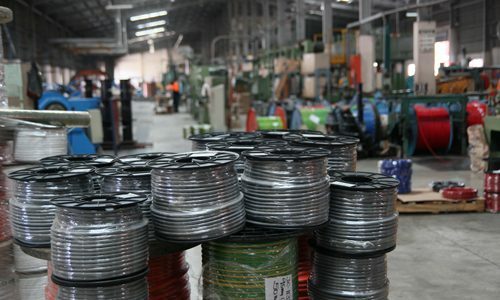 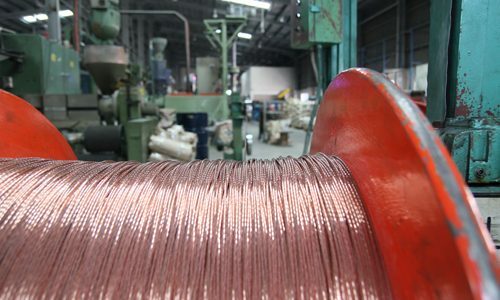 The company is a leader in the domestic market and has earned a growing reputation for success in competitive export markets. 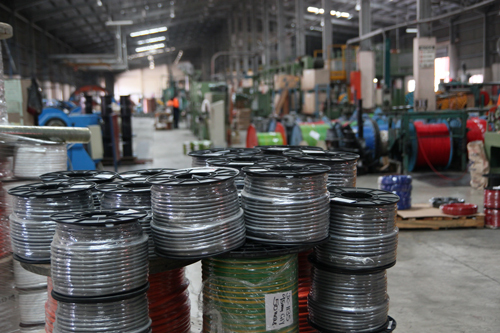 Major customers in these islands are the Power Authority and major hardware stores. 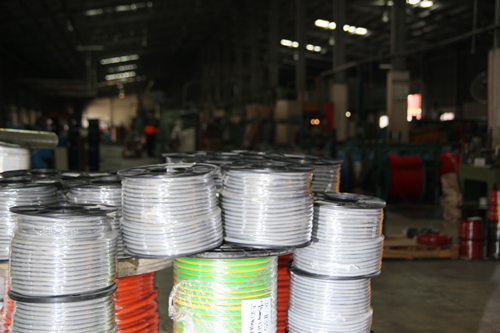 All cables used by FEA are supplied by the company. 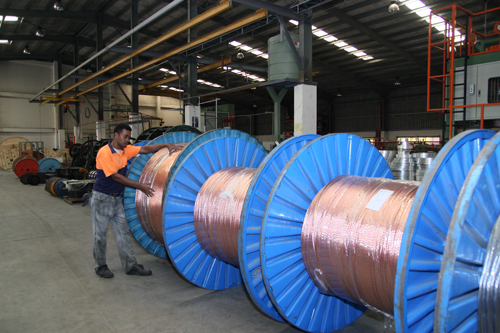 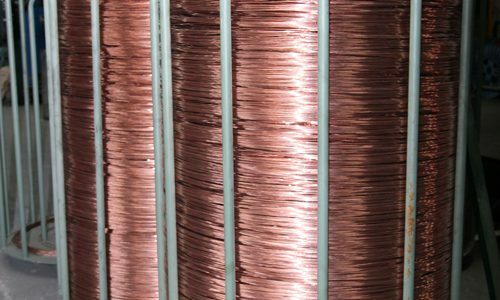 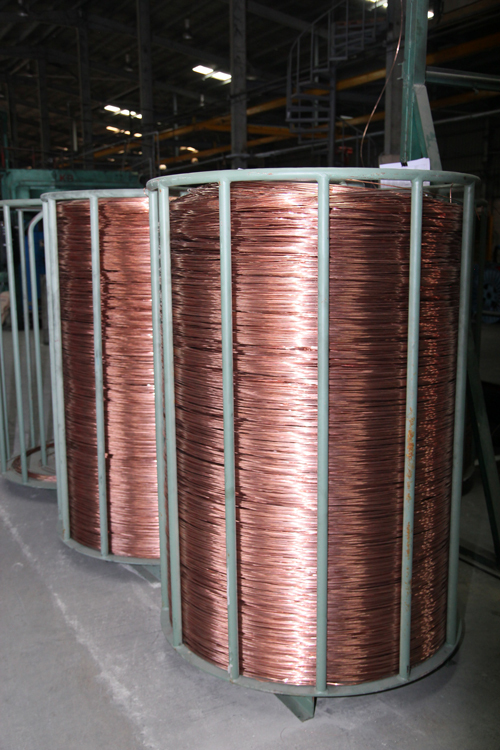 Also, most of the, all bare aerial conductors for the New Zealand market are supplied by the company. 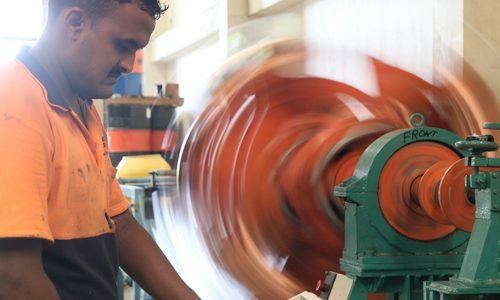 Major project in Fiji includes Hotel projects such as Outrigger Reef Fiji, Sheraton Resorts, Fiji Golf Resort & Spa and Wyndham Resort. 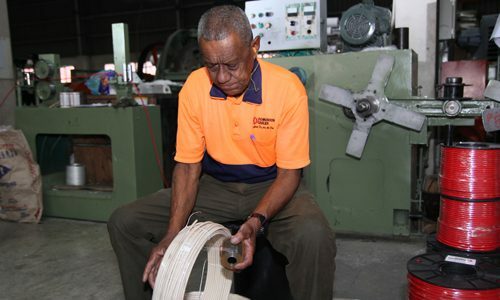 Other projects include large retail complexes such as Tappoo city, MHCC, Damodar city and some of the country’s most recognized buildings such as Parliament building, Nadi Airport and Reserve Bank of Fiji.